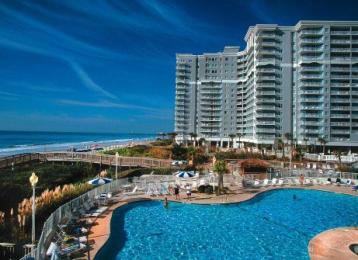 Sea Watch Resort - Up To 35% Off Spring! Save big this spring! Spend your day enjoying our fun-filled amenities which include 6 pools, 10 whirlpools, and 2 lazy rivers. Additional amenities include a seasonal tiki bar, arcade, free Wi-Fi, Captain's Nook, which proudly serves Starbucks coffee, fire pit, playground and more. For more info call 855-396-2660.